Backtracking is when you have a patient wear the previous aligners longer than originally planned. Often, when the teeth have gone off track, they need additional time in a previous aligner to move fully into position. Lets say there is a poor fit on aligner #15. 1. Ask the patient to return with their bag of aligners they have 'worn and saved'. 2. Starting with the aligner they are currently wearing (#15), have them try the previous set (#14). If it does not fit satisfactorily, ask them to put on the next previous aligner (#13). Repeat this process until you find a set of aligners that fit well, (lets say, for the sake of example, #12 fits well). 3. Then with the aligner that fits well (#12), have the patient begin wearing the next aligners in sequence, (#13) for 2 weeks each. 4. Progress forward through the series until reaching the last aligner that did not fit well (#15), then continue moving through the series of aligners as long as each aligner fits as it should. Patients should be educated to keep (do not throw away) their previously worn aligners through treatment. If your patient does not have their previous aligners, they can be remade by the lab. Keep your patient in their current aligners until these arrive. Backtracking may not work if some teeth have progressed and others have not. 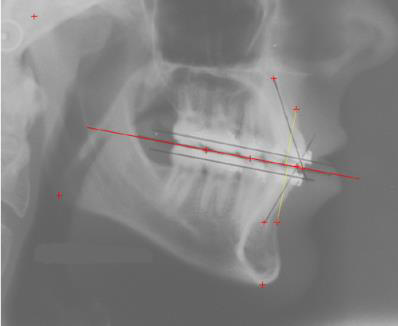 If you do not find an aligner that fits well, you may need to do a revision. In recent surveys, you've said that you want help getting patients in the door. In response, we've collected the best advice from top providers, account reps and support staff and created this checklistto guide you step-by-step all the way from registering as a brand new provider to promoting your practice. If you're brand-new to ClearCorrect, just start at the beginning and work your way down. If you've already treated a few cases, you may be able to skip ahead. Don't be overwhelmed! You can do this. Just take it one step at a time. Wherever you're at in the process, we hope that this guide helps you take your practice to the next level. Log in to the doctor’s portal at dr.clearcorrect.com and familiarize yourself. Watch the Basics of ClearCorrect playlist on YouTube. If you’re new to orthodontics, also watch Basics of Orthodontics. Visit our Help Center at support.clearcorrect.com and take a look around. This should be your first stop whenever you have questions. Get acquainted with your account rep. Tell your receptionist to expect a call from a ClearCorrect representative within a day or two of registration. You can also call us at the phone number listed in the sidebar of the doctor's portal. We don’t accept alginate impressions, stone models, or metal impression trays. Prepare to place engagers. You might not need this immediately, but as you move into more complex cases, you’ll probably need to place engagers. You can get supplies from store.clearcorrect.com or another vendor. See How to Place Engagers. Prepare to perform IPR. 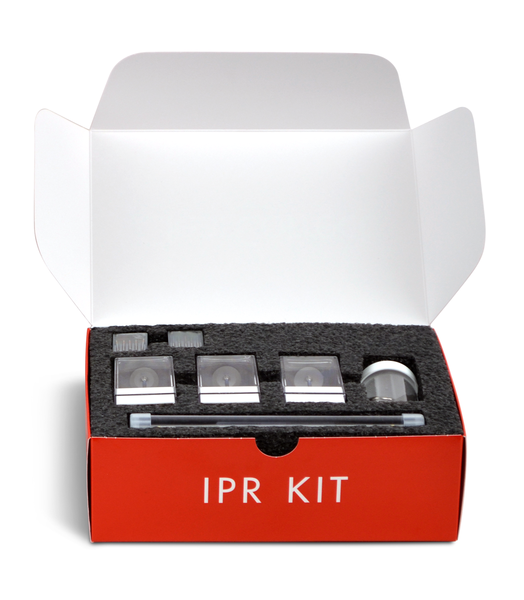 You’ll also probably eventually need supplies for IPR, available from store.clearcorrect.com and other vendors. See How to Perform IPR. Start with a simple case. 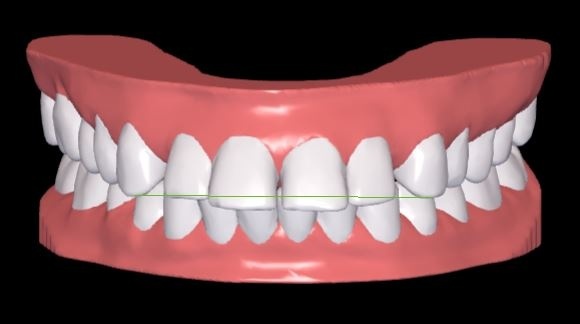 Look for a minor issue that can be corrected in less than a dozen steps, without major crowding that might require interproximal reduction (IPR) or difficult movements that might require engagers. Anterior teeth are easier to correct than posterior teeth, and tipping is easier than extrusion or rotation. You may find it convenient to start with a staff member, a family member, or even yourself. You, the doctor, are responsible for their care. ClearCorrect manufactures aligners based on your prescription. Patients should contact you if they have any questions or concerns. Any orthodontic treatment carries some risks. No one can guarantee a successful outcome. Aligners need to be worn consistently—22 hours a day, every day. Most people will need retainers after completing treatment. There may be additional costs for revisions, replacements, or retainers. 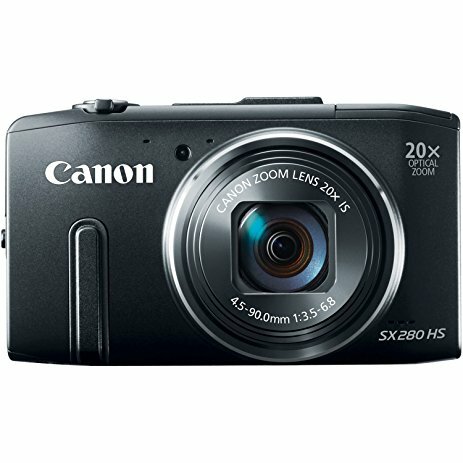 Take photos and impressions or scans. See How to Take Photos & X-Rays and How to Take One-Step Impressions. Submit your prescription. See How to Submit a Case. Review & approve the treatment setup. See Treatment Setups. Teach your patient how to wear & care for their aligners. Instructions are printed on the back of each aligner bag. It is absolutely essential for your patient to understand the importance of wearing aligners consistently. This is the single most important factor in treatment success. 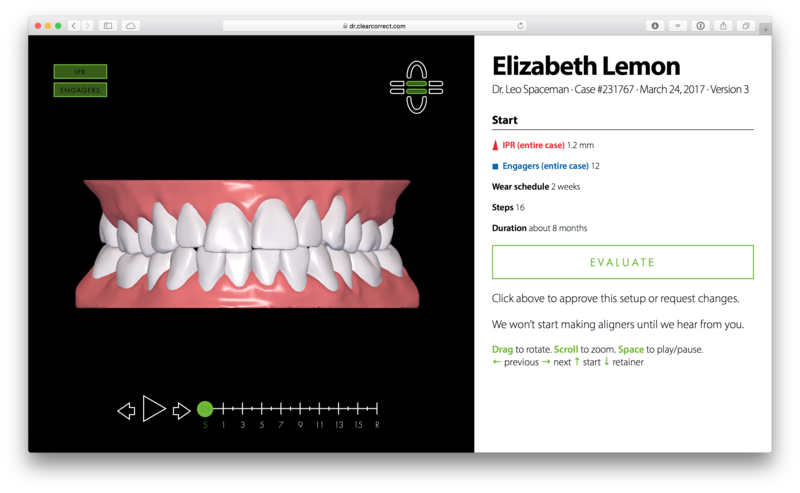 Give your patient two sets of aligners and check their progress at each appointment. See Checkups & Revisions. Follow up with retainers after treatment. See Retention. Don’t be afraid to ask for help. From the doctor’s portal (dr.clearcorrect.com) or the Help Center (support.clearcorrect.com. ), click the green Help button in the lower-right corner to chat with a support rep. You can also call us or email support@clearcorrect.com. Be prepared with your office email or phone number, and (if applicable) the case number. How would you rate your smile from 1 to 10? What would you change about your teeth? Does it feel like your teeth fit together properly when you bite down? Talk to every patient about clear aligners, regardless of what they come in for. Even if a patient isn’t a good candidate, they may know someone else who is. If they are a good candidate, include aligners in their treatment plan and make sure they have a copy when they leave. Play videos for patients in the waiting and exam rooms to introduce them to the benefits of orthodontics and how clear aligners work. There’s even a waiting room video playlist that can be played on a loop. Tell patients about the benefits of correcting malocclusion. We offer a chart of conditions & benefits that you may want to laminate and keep on hand. Put out promotional materials. Make sure ClearCorrect is visible in every part of your practice. You can order promotional materials from your rep or store.clearcorrect.com. Update your website. 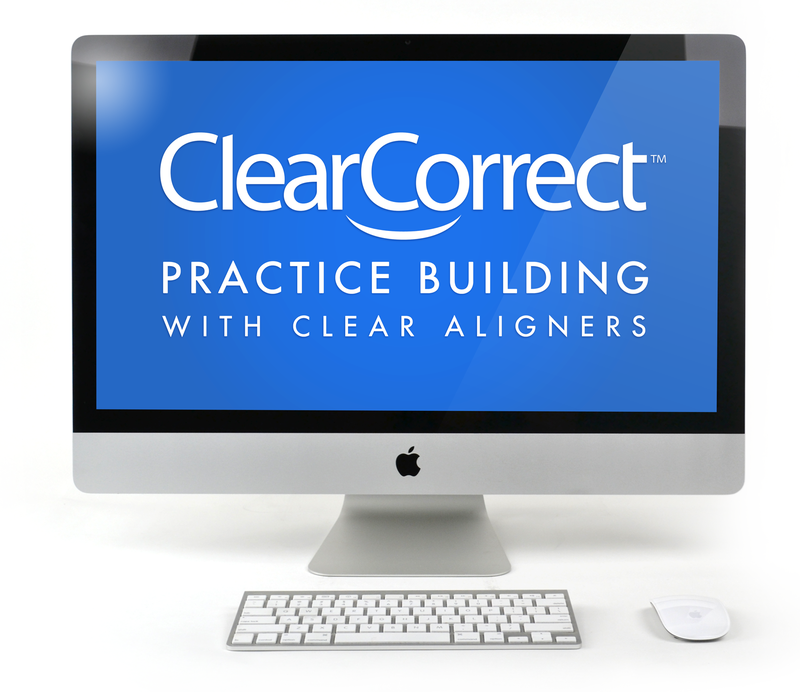 Add information about ClearCorrect to your practice’s website. You can find logos, images, and sample copy at support.clearcorrect.com. Set achievable treatment goals. Start simple and work your way up to treating more difficult malocclusion as you gain experience and confidence with aligners. Even minor anterior corrections can make a big difference in a patient’s self-confidence. Get the whole team on board. Make sure every member of your staff understands their role in the successful implementation of clear aligner treatment. Everyone should be prepared to promote clear aligners to any patient that could benefit from them. Conduct regular staff meetings to review the effectiveness of each individual, and the successful growth of the practice thanks to clear aligners. Distribute laminated cards to your staff outlining roles and responsibilities. Inform patient of their responsibilities with regards to payments, appointments, etc. Create an on-hold message promoting clear aligners. Send postcards and emails to current and potential patients announcing that you offer ClearCorrect, and promoting specials. Generate good word of mouth. Hold a staff meeting to get everyone on board identifying actions to create positive referrals. Print referral cards. These can offer services such as free x-rays, exam, and a consultation, and should be distributed to every patient that comes into your office. Be sure to mention the typical cost of these services, to increase the perceived value of the offer. Send bouquets of flowers, cookies, or balloons to patients starting treatment. These can include referral cards along with gifts such as a branded mug, toothbrush, or gift card. Send to the patient’s place of work to create buzz with their co-workers. Always have a staff member in treatment. It’s a great conversation starter, and they’ll be able to speak from personal experience. Make sure your website is up to date and optimized for search engines. You can also invest in paid search results and email marketing. S3SB offers discounted website design and internet marketing services to ClearCorrect providers. Manage your presence on social media. Stay in touch with patients and prospects on Facebook, Twitter, and Instagram, and keep up your reputation on review sites like Yelp, HealthGrades, RealSelf, and Google My Business. Send monthly newsletters promoting current specials and services. Establish a practice mission statement and regular goals. Consider traditional advertising like TV, newspaper, radio, and billboards if they fit your budget and location. Conduct “Lunch and Learn” sessions with other interested professionals. Speak about clear aligners at community meetings, school programs, and other events. Schedule a “ClearCorrect Day” promoting clear aligners and offering discounts for anyone who signs up that day. Hold contests and giveaways to gather leads for potential patients. Give back to the community. Select a cause that will position you better with your targeted audience. There are many possible causes for crowding, including the size and shape of the teeth, the form of the dental arches, the relationship of the skeletal components and patient's own harmful habits. Determining the cause of each patient's malocclusion is essential for successful diagnosis, treatment planning and prognosis. Some common causes for crowding are extra teeth, lost teeth, impacted teeth or abnormally shaped teeth. 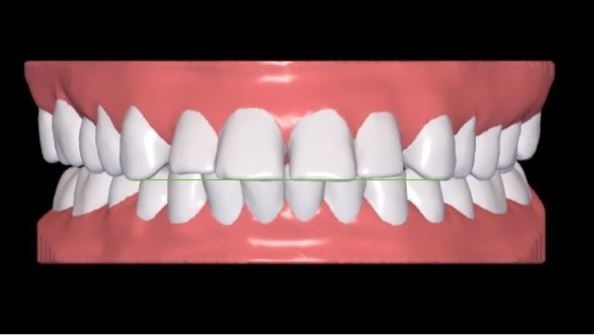 Please see our series of videos on the topic of malocclusion in our Basics of Orthodontics series. 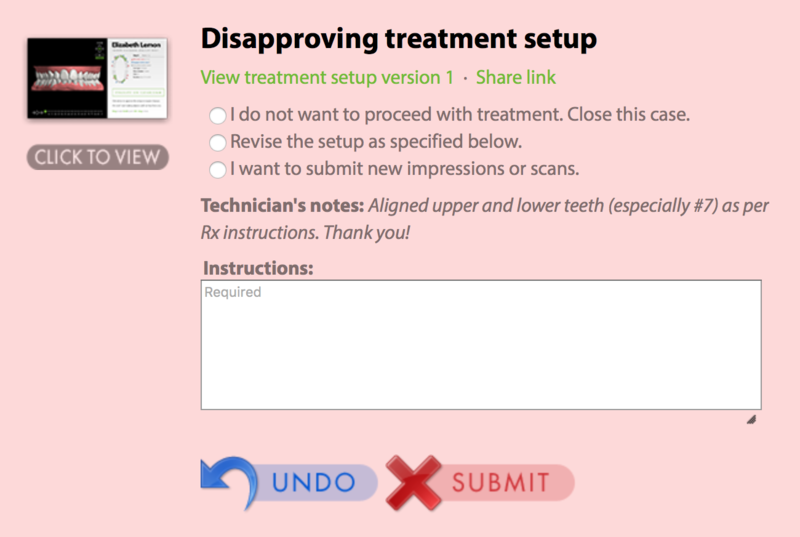 If you have specific preferences for a patient's treatment, though, please let us know when you submit your case. At ClearCorrect, doctors are in charge. We will customize the clear aligners to carry out whatever treatment you prescribe to the best of our ability. If you don't see an option on the form, feel free to provide special instructions in the “additional instructions” section. For more informationonthe above techniques, check out this article in our help center.